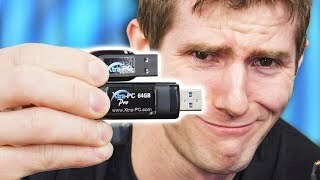 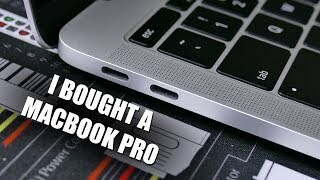 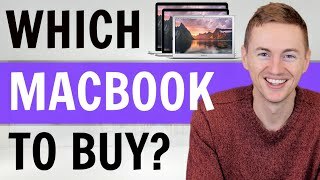 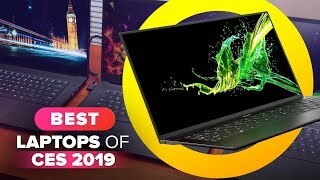 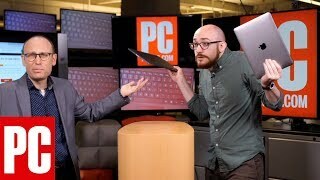 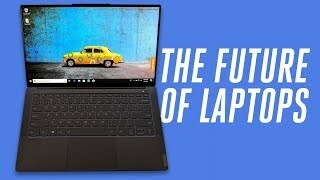 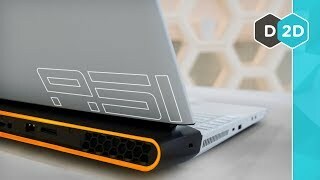 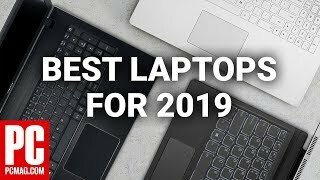 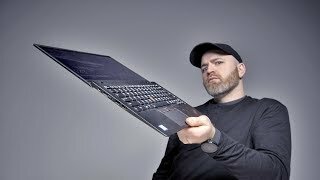 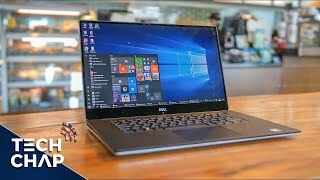 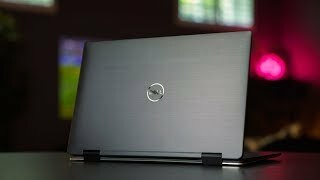 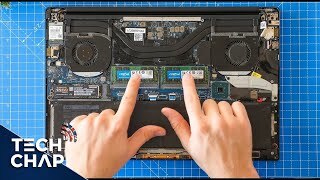 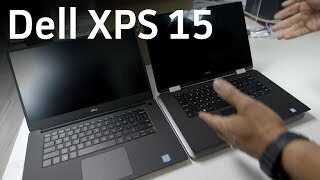 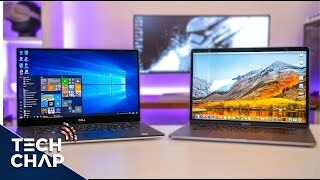 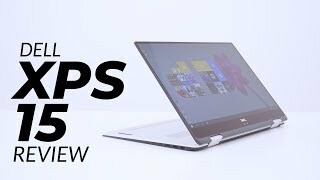 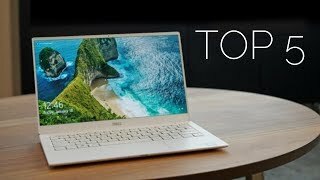 With so many options it's hard to pick which Dell XPS is best - but Gordon and Adam try to do just that. 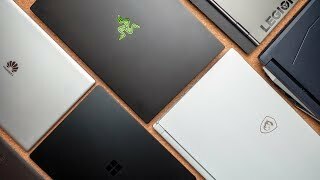 They go over things like portability, performance, and price while trying to break down the strengths and weaknesses of each. 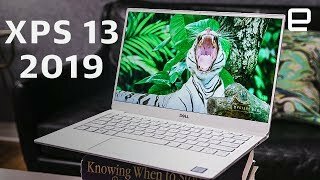 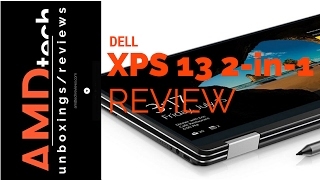 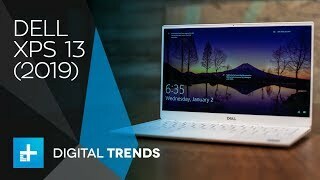 Dell XPS 13 2-in-1 (9365) Review: Is this the Convertible We've Been Waiting For?